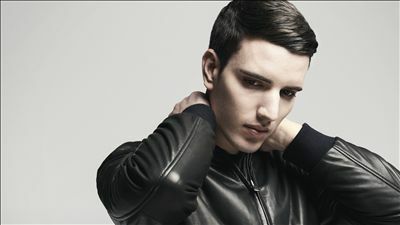 Find more music from Netsky, Lost Frequencies, Martin Garrix, Tomorrowland, Martin Solveig, Steve Aoki, Armin van Buuren. this torrent has 10 files. Show Only Files.